From a very young age, my parents would buy homes, fix them up and then we would move. At 22 years of age, I bought my first home and successfully applied the renovation skills that I had learned. Nine homes later along with my husband and children, we are still renovating and moving. 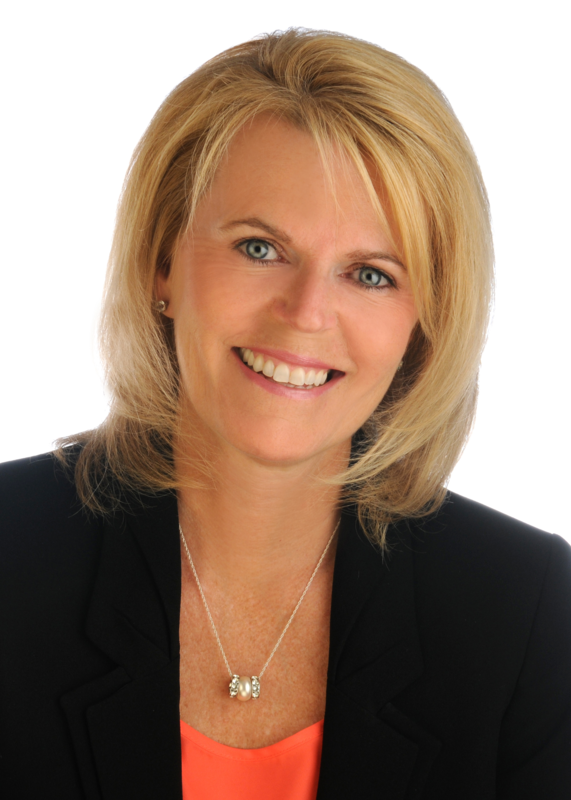 My Real Estate career began as a member of the Sudbury Real Estate Board in 1986 where I sold a mixture of new and resale homes, cottage properties and multi-unit buildings. My family moved to Ottawa during the ice storm in 1998 and my Real Estate career continued to evolve in the Ottawa area. 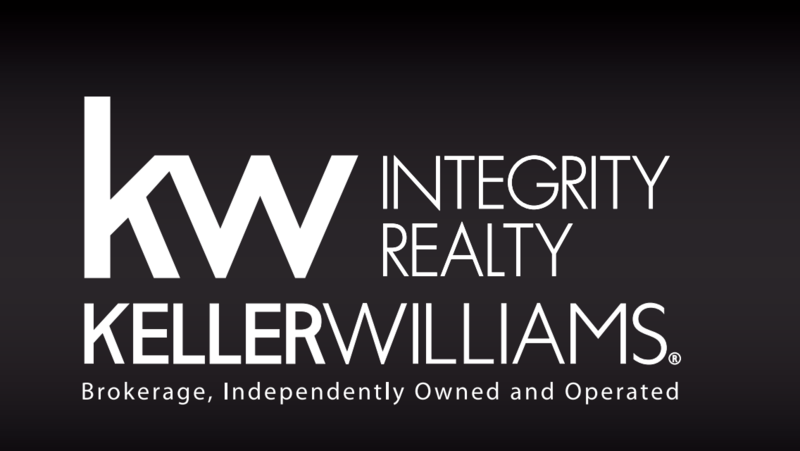 As a Productivity Coach and Trainer at Keller Williams Integrity Realty, I am constantly updating my knowledge and skills of our evolving Real Estate market. 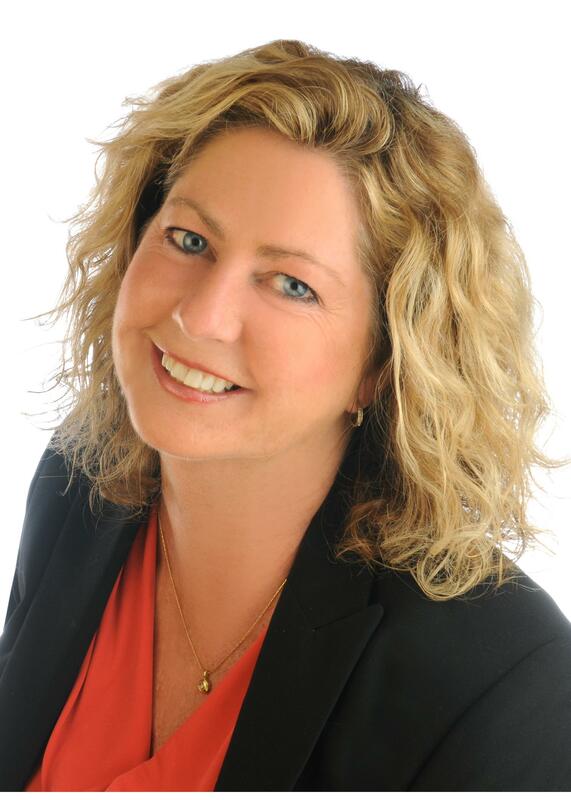 I enjoy meeting and working with people as a fulltime real estate professional and am committed to my clients needs. My top priority will always be to insure that my clients feel they can trust me to guide them through the buying or selling process of their homes. I thrive on finding my clients the ‘home of their dreams’ and maximizing proceeds on the sale of their home whether it be a new or resale home, condominium, investment property or land purchase. Buying or Selling a home means taking care of the largest investment most of us ever make. Understanding this, I make it my job to support and represent the Buyers and Sellers I work for. My dedication to my clients comes from a true passion for making my clients happy and finding out what a "home" means to them. My background in human resources, specifically recruiting, has played a huge part in my success as a real estate agent. Years of experience working diligently to meet my clients specific needs has taught me the importance of finding that perfect fit - a home that fits with you and your lifestyle. Years of experience negotiating has resulted in “more money” for my Sellers or “more house” for my Buyers. Growing up in a family business has given me exposure to home construction. In 2009, I followed my dream to become a fully licensed Realtor where all these tools coupled with my passion for homes resulted in a successful career in Real Estate. Working with clients to assist them with the sale or purchase of a home gives me a great sense of satisfaction. I can truly say I’ve found my calling.